Piazza & Cellar Door: 11 am – 5 pm daily. 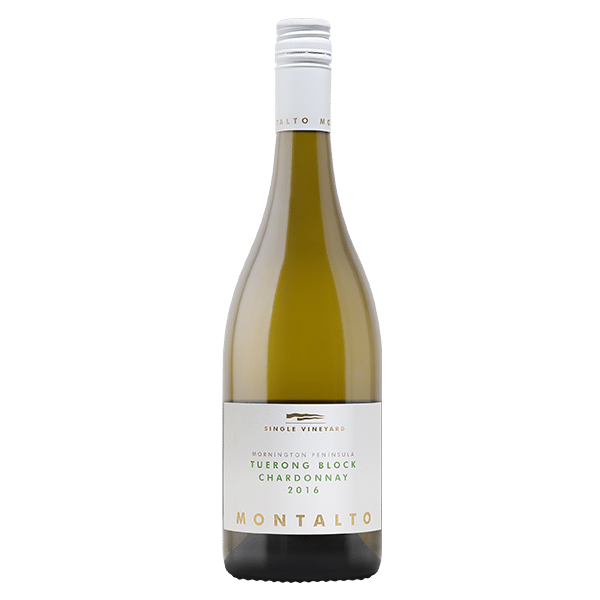 The Montalto Single Vineyard Tuerong Block Chardonnay is a new addition to Montalto’s Single Vineyard line-up; an interesting and worthy compliment to the iconic “Eleven” Chardonnay from our home vineyard. 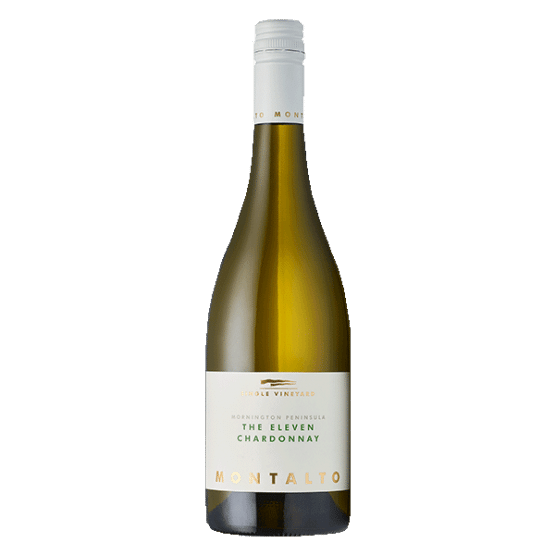 This is a complex chardonnay with zesty grapefruit flavours and perfectly executed textural phenolics. It has length and intensity for days. Drink now or cellar for 10 years. Grapefruit pulp, lemon, white peach and pear. This chardonnay rockets straight for the stars. Add oatmeal and nougat-like oak influences and you have a thoroughly convincing wine; it powers around every corner and finishes strong. A single block wine made from our newly acquired Tuerong vineyard. This is the warmer and drier part of the Peninsula where fruit ripens early in the season. The afternoon sea breeze helps to moderate any hot northerly winds. This is our only site with the Bernard clones of Chardonnay 96 and 277. Vines were planted in 1993. 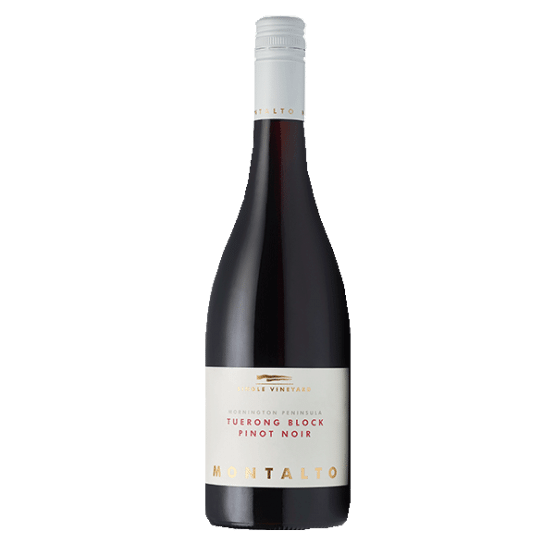 Fruit was handled in two separate vinification methods. The first method involved our traditional practice of whole bunch pressing. The second parcel is destemmed and the juice allowed to steep on the skins for an extended period before pressing. Minimal settling follows before each batch is transferred to French oak barriques (1/3 new) for wild fermentation and natural malolactic fermentation. The wine is left to mature on lees, which are stirred when appropriate following appraisal. The wine is aged for 11 months in oak prior to blending and bottling. © 2019 Montalto Vineyard & Olive Grove.